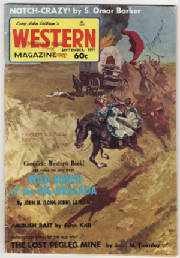 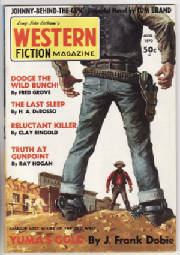 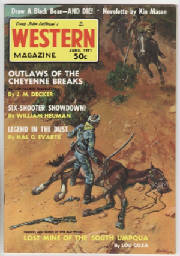 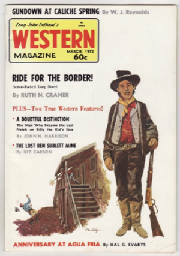 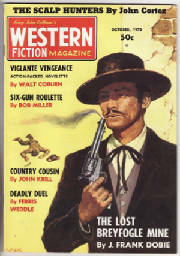 Western (Fiction) Magazine was published in 1970 through 1972. 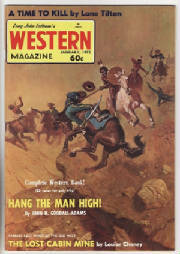 It lasted for a total of 10 issues. 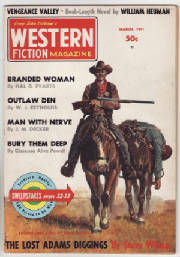 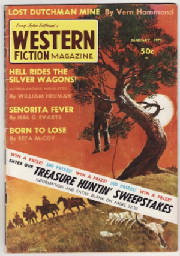 Although both cover and the contents page state "Long John Latham's" above the title, the magazine throughout is referred to simply as Western Fiction Magazine or Western Magazine.